Price Improvement of $50,000! 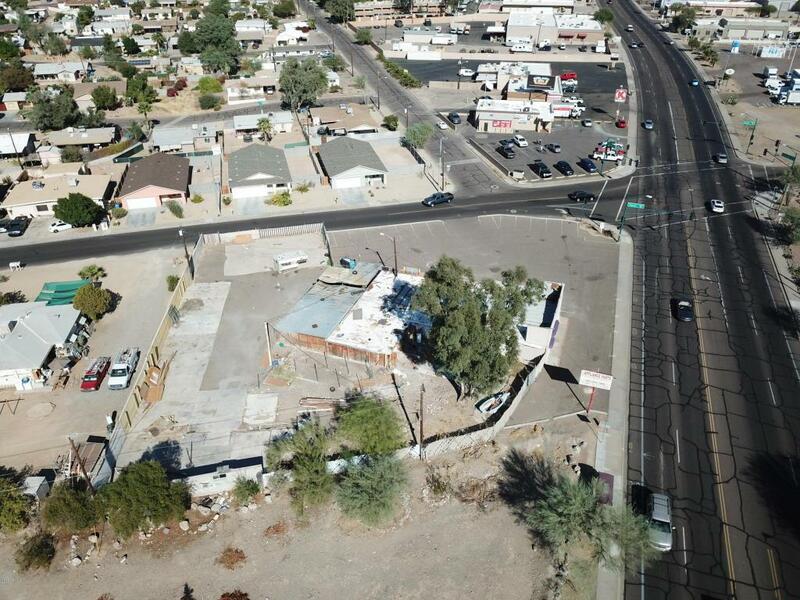 Signalized Corner .73 Acre zoned C-2 Site. 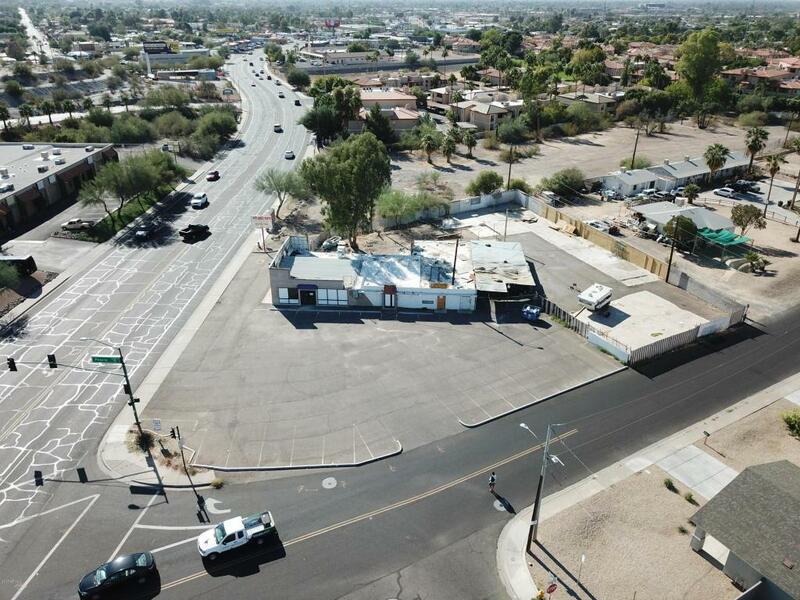 Retail center built in 1948 to be sold in ''as is'' condition. 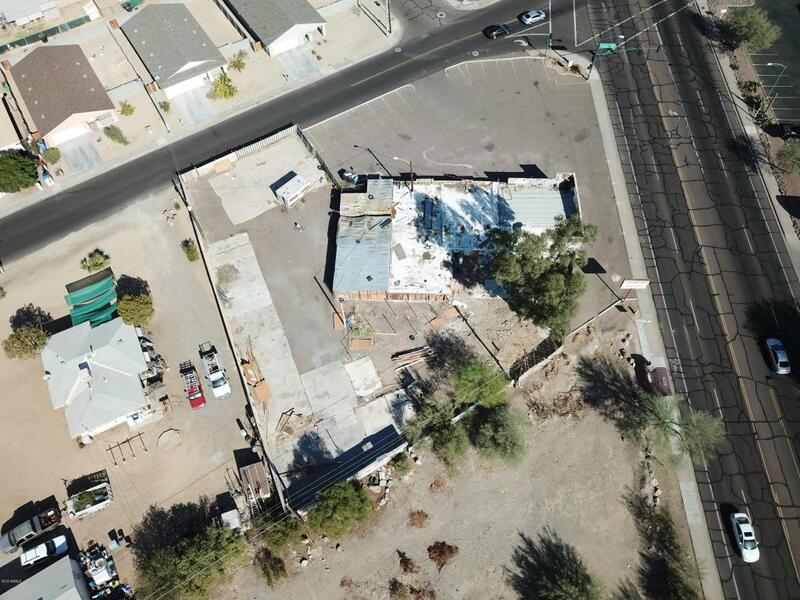 In need of major repair or ideal redevelopment site on busy Cave Creek Road. Peoria Rd. 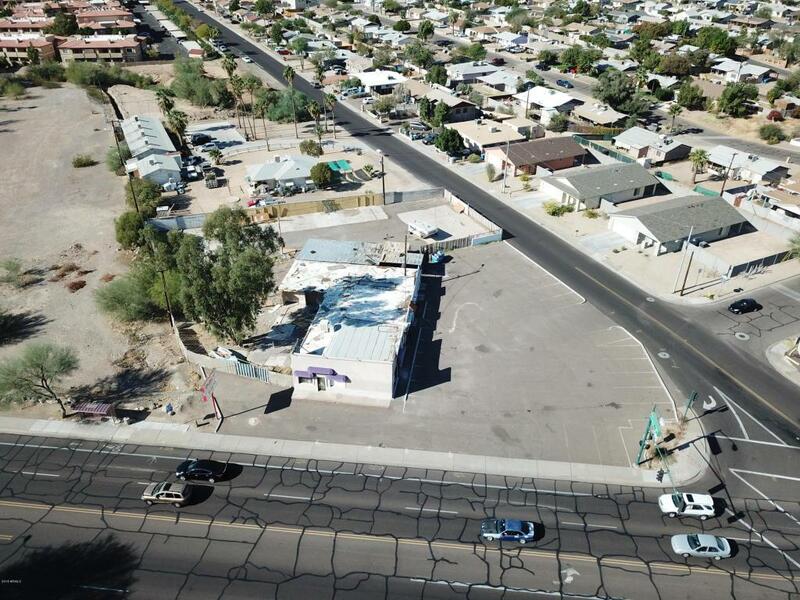 is the primary access to Pointe Tapatio Cliffs Resort & Condos developments. Owner may carry with reasonable down without subordination.